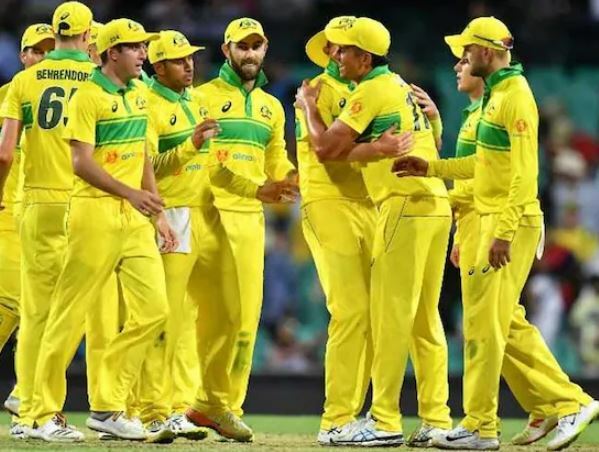 Australia on Thursday included spinner Adma Zampa and pacer Billy Stanlake in their team as they announced their playing eleven for the final ODI of the ongoing three-match series against India. Melbourne: Australia on Thursday included spinner Adma Zampa and pacer Billy Stanlake in their team as they announced their playing eleven for the final ODI of the ongoing three-match series against India. While Stanlake has been called as a replacement for Jason Behrendorff, who has been ruled out of the match due to back soreness, Zampa was included after Nathon Lyon was dropped from the team. Lyon's omission came two matches after he had replaced Zampa in the side to play the opening match of the ongoing ODI series. Before the announcement, Australian skipper Aaron Finch had said in a press conference that Lyon's performance has been impressive but not getting wickets is something that did not happen. "I think he's been really impressive. Obviously not getting a wicket, he'd have liked a bit more return for that. When he keeps bowling that well, he will get rewarded eventually," Cricket.com.au quoted Finch, as saying. Talking about their final match against India, Finch said that it has been a while since Australia have won a series and that clinching the series is their focus at the moment. "It's been a while since we've won a series. There's been a lot of improvement and a lot to be proud of so far. But winning the series is the focus," he said.